Inconel 601 products in different sizes or shapes are all available here with the most competitive price. Inconel alloy is a family of nickel-chromium super alloys and a trademark of Special Metals Corporation. 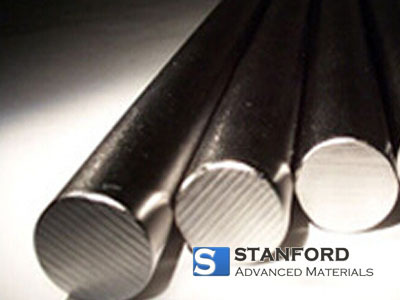 Inconel 601 is resistant to high-temperature oxidation. The alloy also has good resistance to aqueous corrosion, has high mechanical strength, and is readily formed, machined, and welded.